After the HTC One Max was presented to the media, and people have had a chance to digest the specifications and the sheer size of the HTC One Max, we can now make begin to make informed opinions on the HTC One Max. In my opinion, it’s incredibly dissapointing! As most people are aware by now, HTC is struggling, this is nothing to do with making bad phones, in fact they are probably one of the best manufacturers of Android and Window phones. However, where HTC has fallen down is in their need to follow every market and every niche without actually having the financial muscle to support losses on low selling devices. Furthermore, they have a very limited marketing budget and have a history of investing poorly in marketing. HTC should have looked at businesses like Honda who have a lower marketing fund but make a big impact by making clever advertising features that people are likely to talk about and share with their friends. Take a look at the Honda ad below as an example. This didn’t take a lot of money to make, and Honda did not spend big on placing the advert on television, but this ad has nearly 8 million YouTube views in just 3 months. 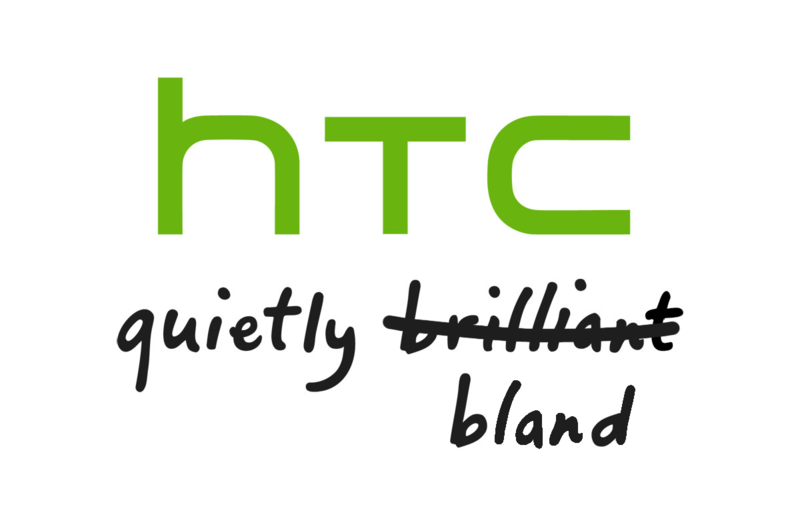 Now I know HTC and Honda are in different markets, but it seems to me that HTC have been incredibly unimaginative with their advertising, and the HTC One Max stinks of a phone that was not made with any sort of innovative integrity, instead it was designed by the marketing team who wanted to keep up with Apple and Samsung. Lets just take a quick look at the specifications of the phone so we can get a better picture of what I mean by this statement. Battery: 3300 mAh non removable. Ok this is slightly better than the Galaxy Note 3’s 3200 mAh battery. But what the hell, the back of this phone is removable, but the battery isn’t. Why HTC why? This is like dangling a cup of coffee in front of the face of a midnight consumer and telling them they can’t have it. Very frustrating! Camera: 4 “ultra pixel” sensor. OK this is the same camera as on the HTC One. If you want to see the performance of the camera take a look here to see some sample photos. But this is still pretty dissapointing. While the HTC One photos are good enough, there are problems with blurry edges and I would imagine on the bigger display of the HTC One, all of the imperfections of this camera will be highlighted further. I was hoping that HTC would take advantage of the larger chassis and give us a better camera, but not so. Storage: 16 or 32 GB. This is one area which defies belief for me. The HTC One has 32 GB of storage as standard. I know HTC make up for this by giving you a micro SD card slot, but come on HTC. You should be moving forward not backwards. Added Features: OK so since HTC have essentially just shoehorned a HTC One into a phablet form factor they will surely have added some extra features to make this product more desireable. Well they have a fingerprint scanner…. I can just imagine the design room meeting for this one. Marketing: Oh Apple have a fingerprint scanner. How can we copy this feature in a less reliable and clumsier way? Engineering: How about we just stick a cheap fingerprint scanner on this back? All: HUZZAH, we’ve cracked it!! My initial impressions were that this was a desperate move, and from the videos I have seen of it in use, it works unreliably, and does nothing more interesting that unlock your screen. Come on HTC, you’re better than that. So where does this leave HTC? In my opinion the HTC One and the HTC One Mini were a sign of a recovery for HTC. I felt that if they could keep producing well manufactured and interesting products then they would have a chance. But if the HTC One Max is anything to go by, then HTC is in a whole heap of trouble. What do you think? Do you like the look of the HTC One Max? Would you buy it over a Galaxy Note 3 or LG G2?